The 4th Clinical Update Sleep 2019 conference in Milan will be held in San Luca Hospital, Italy on 18th May 2019. The concept behind these series of conferences is to try to put together the best sleep knowledge delivered by the most prominent and expert clinicians and scientists around the world. Traditional Chinese Medicine (TCM) has always been closely related to the treatment of thoracic diseases. As a significant part of TCM, acupuncture gradually becomes one of the most widely utilized complementary and alternative therapies during the treatment of thoracic diseases. 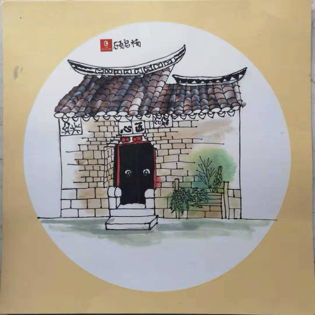 For the instructional and educational purpose of sharing and furthering the development of TCM in the treatment of thoracic diseases, the Journal of Thoracic Disease as a result of this, excitingly announces the launch of a new column: the Acupuncture for Thoracic Disease Column! We are glad to present the 2018 Annual Report of JTD here. In 2018, with joint effort and support from editorial board members, authors, guest editors and reviewers, JTD grew steadily and published 1865 papers last year. More information is shown in the Annual Report. The European Society of Thoracic Surgeons (ESTS, www.ests.org) will celebrate its 27th annual meeting in Dublin from 9 – 12 June 2019. The Sixth Edition of European Perspectives in Thoracic Surgery dedicated to this annual event will be published in the Journal of Thoracic Disease (JTD) before the meeting and delivered to every delegate attending the conference, as a series of publication and cooperation between ESTS and JTD for the sixth year in a row. As Guest Editors of this publication series, Dr. Alessandro Brunelli and Dr. Enrico Ruffini have included in this edition the most innovative and state of the art lectures presented during the 26th ESTS Annual meeting. 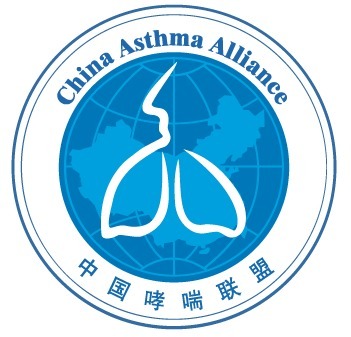 The growing evidence of independent association of obstructive sleep apnoea (OSA) with cardiovascular disease and the recent negative reports of benefit from nasal continuous positive airway pressure (CPAP) outcome studies justify a detailed exploration of the association of OSA with cardiovascular diseases and their outcomes, which provides the rationale for this special supplement in the Journal. The collection of papers covers the most important cardiovascular disorders associated with OSA and are written by internationally recognised experts on the respective topics. Cardio-oncology aims to identify cancer therapy-related cardiovascular side-effects and to provide optimum multidisciplinary care for cancer patients. We are in the process of gaining a profound knowledge on underlying pathomechanisms and clinical implications, but standardized recommendations and structural requirements for the treatment of cardio-oncology patients are still limited. In this edition of the Journal, experts in the field shield light on novel aspects and data for the diagnostic and therapy of cancer therapy—induced cardiovascular diseases. They critically review the literature and give recommendation for the daily practice. This special issue gives an update on the most recent advances in the domain of thoracic oncology and discusses in particular the new diagnostic approaches as well as theranostic biomarkers to look for both today and probably in the near future. We put together in a single publication, all the major topics about the trauma of the chest, making possible for the readers to find review and easy-to-consult articles and updates on this. This special issue is dedicated to providing the readers insights and guidance into pursuing outstanding science at the population level. By population-based research and outcomes, the spirit of this theme captures many topics that fall under the category of Population Sciences. 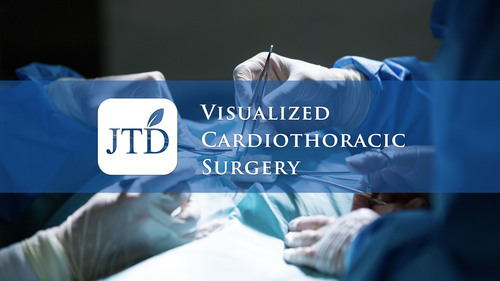 With the rapidly development in the science technology as well as advancement in surgical technique, there’s an increasing attention to and demand of Visualized Surgery from our readers for in-depth and practical surgical technique learning. To fit for this trend, and more importantly, for the instructional and educational purpose of learning and improving surgical technique and skill for all thoracic surgeons around the world, the Journal of Thoracic Disease hereby, with great excitement, announces the launching of a new column, the Visualized Cardiothoracic Surgery Column! 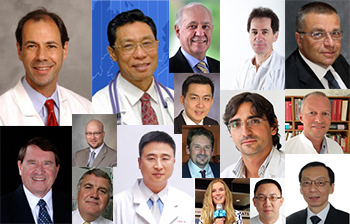 Eminent Experts Worldwide, including editorial board members, authors, and readers, who know the journal well, provided testimonials for JTD. We are thankful for their support for the journal. Journal of Thoracic Disease is endorsed by International COPD Coalition. What can individuals do to reduce personal health risks from air pollution? Below are the latest Journal of Thoracic Disease articles published online ahead of print publication. Comparing open and closed chest surgery for early-stage lung cancer: still relevant? 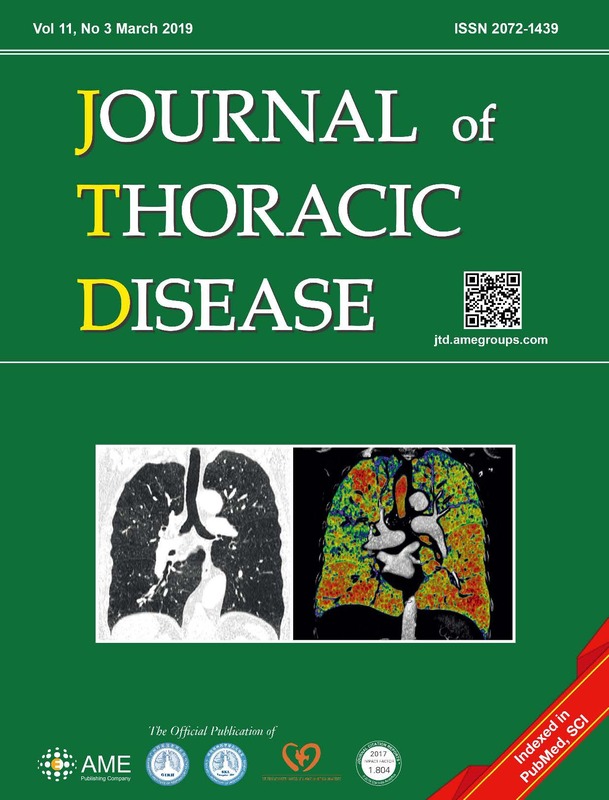 The Journal of Thoracic Disease is an international, open access, peer-reviewed journal indexed in PubMed and Science Citation Index Expanded (SCIE), covering the field of respiratory, lung, heart, esophageal, breast, and mediastinal diseases.